I've always been used to do everything with my own resources. As you know, I’m not used to ask for help but I am now begging for your support. I need your support in helping to protect the right of future generations to experience the beautiful sensation of making a wish while releasing sky lanterns. For over 10 years, I have been dealing with sky lanterns through my website (www.nightskylanterns.co.uk) and promoting Eco Friendly Premium Sky Lanterns, which are fully complying with DEFRA’s Code of Practice 2014. On the 4th of April 2019, the UK Parliament passed a bill to ban sky lanterns, which will affect how and where you can release a sky lantern. The draft is now undergoing final negotiation at the House of Commons. 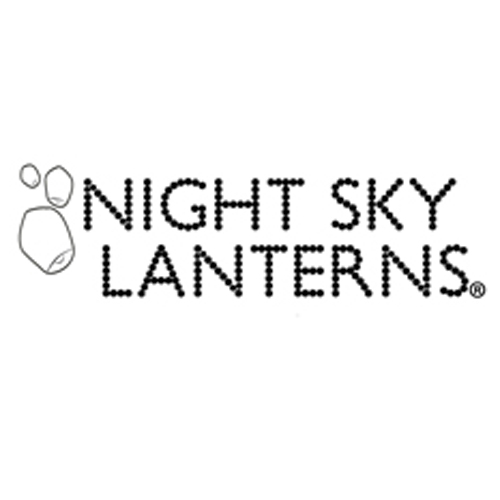 I am now helping start a group of Sky Lanterns Supporters (SLS) in Europe, to represent the interest of responsible sky lanterns users and I’d like you to get involved and be heard. The scope is to speak with one collective voice to local and regional legislators. This will help the Parliament to take informed decisions to introduce effective rules and regulations that not only protect public safety but also inspire people to opt for ethical alternatives to enjoy and benefit from eco-friendly sky lanterns. I grow up on a farm and I am very respectful of wildlife and farmers. I would also like to appeal to everyone, in particular to all my fellow farmers who purchased my eco-friendly sky lanterns and they know that I will keep promoting for a better e more responsible use of sky lanterns to protect the environment and respect the farmers community. Just few minutes of your time will make a big difference in protecting your rights and the right of future generations to responsibly release sky lanterns. Join the Sky Lanterns Supporters now and help me with 3 simple ways. Means the world to me and it will make me feel stronger to keep fighting. If you think your skills can help me win this and other battles which I’m facing, I invite you to contact me. I am positive that your contribution will bring mutual benefits and a constructive experience for both.